Durk Dehner is Tom of Finland’s archivist and provided the original art for these volumes. He was born in Alberta, Canada, where he studied art before moving to the United States in the mid-’70s. Dehner was instrumental in bringing Tom out of the underground and in focusing public attention on his work. 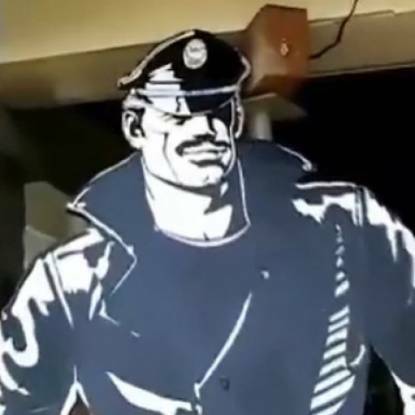 The two co-founded the Tom of Finland Foundation in 1984, and Dehner continues as head of the Foundation, headquartered in Los Angeles, California.